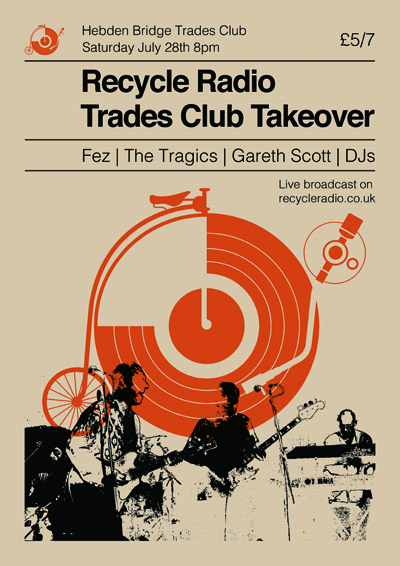 This event will be broadcast live here on www.recycleradio.co.uk and tunein phone app, search Recycle radio.  Find us on social media: Facebook, Twitter and Instagram for live updates and contact us to let us know you're listening, and you might get a shout-out! 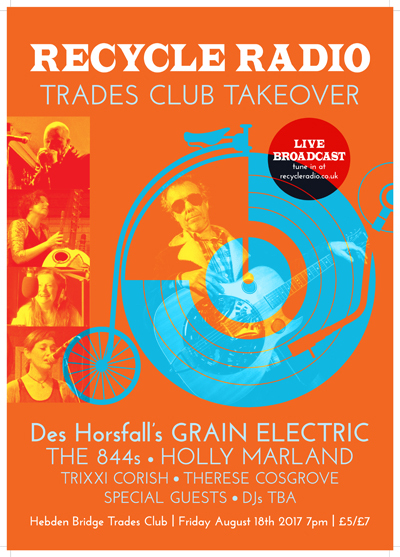 Recycle Radio, your local community radio station for the Upper Calder Valley, is back at the Trades Club, with a lineup of live homegrown talent and live broadcast. 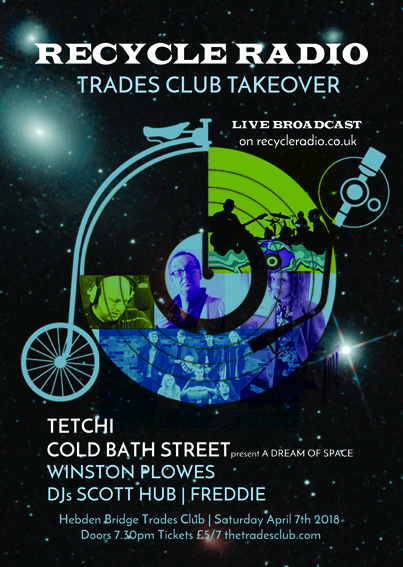 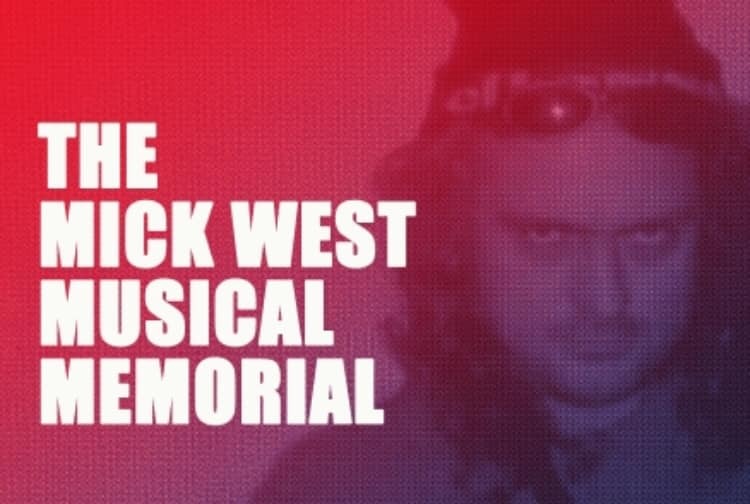 In another double-header night we bring you Preston-based improv group, Cold bath Street and Hebden's own brand of Slylydelic Groove-Infested Quirk, AKA [Tetchi], plus spoken word performance from Winston Plowes and resident DJ's, Freddie kicking off the night with the latest out-there vinyl, and house dance grooves later on with Scott Hub.